Vape Bird specializes in vapor products and provides excellent customer service that will not disappoint. We carry all the gear, parts and accessories you’ll need, as well as more than 100 e-juice flavors at great prices. 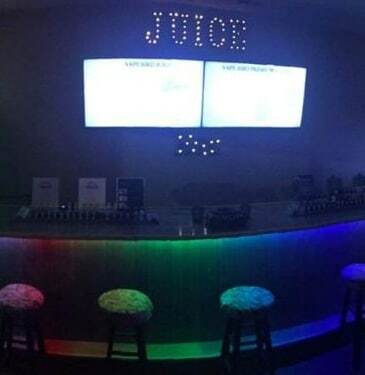 Check out our juice bar where you can try all our delicious flavors.